Count On Us for a Siding Job Done Right. Welcome to Millard Siding Company. Millard Siding is a locally owned and operated siding contractor with offices in Omaha and Lincoln, NE specializing in residential and commercial siding replacement. 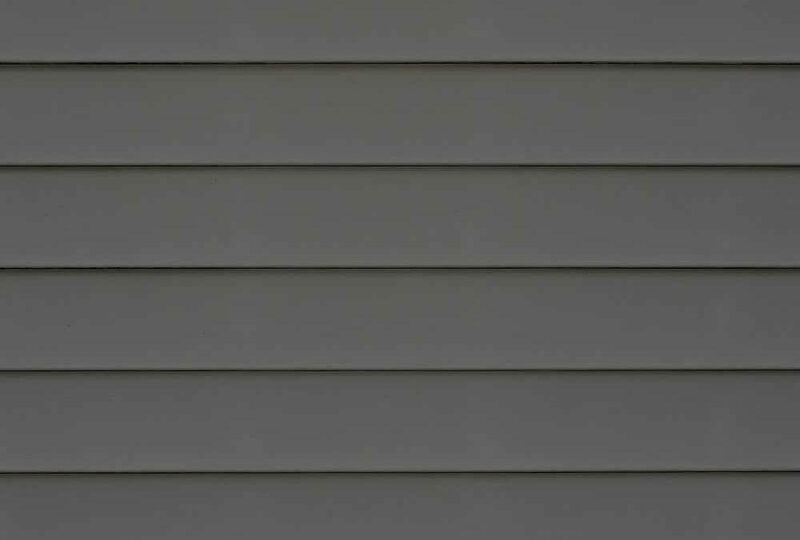 If you have worn out siding, we can help! We’ve installed siding for numerous homeowners throughout the Omaha Metro, Lincoln and surrounding Nebraska and Iowa areas and we are proud to maintain an A+ Rating and Gold Star Award status with the Better Business Bureau. 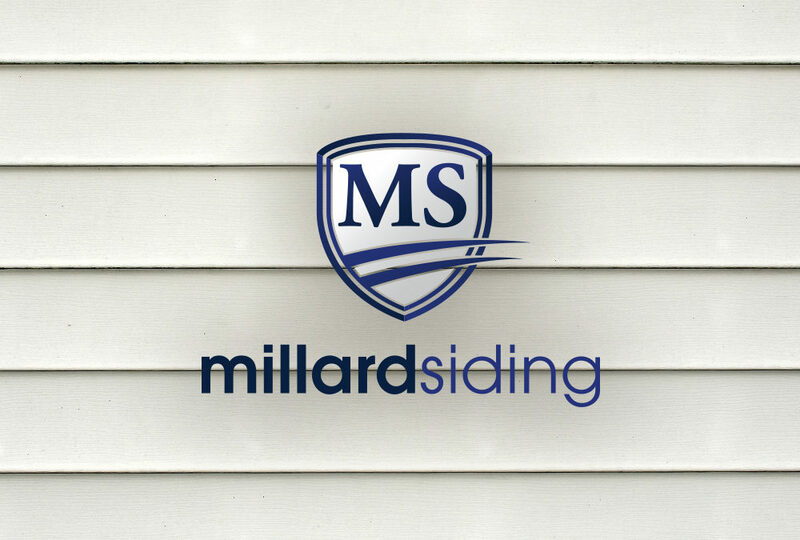 Millard Siding is dedicated to helping Omaha and surrounding area homeowners maintain the look and value of their homes by offering professional siding installation and repair services. Our team of expert craftsmen have the knowledge to match any architectural style from traditional to contemporary products. We hope you will become one of our loyal customers. As the years go by, the weather in Nebraska can cause wear and tear on your siding. That’s why Millard Siding offers comprehensive siding replacement services to residents throughout Lincoln and Omaha and beyond. Has areas of your siding been damaged by a storm? Millard Siding offers comprehensive siding repair services to those who don’t necessarily need a complete siding job. 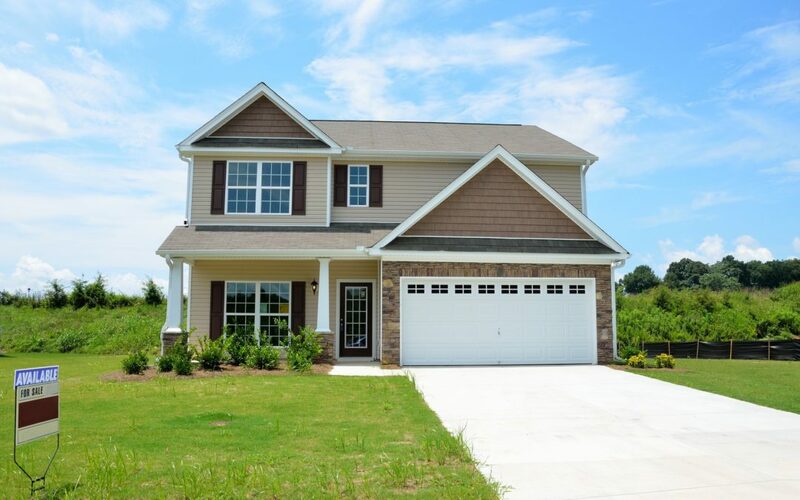 We will evaluate your needs and make sure your home is repaired correctly. As a complete siding contractor, Millard Siding offers comprehensive services for new siding installation. Let Millard Siding complete the home of your dreams with our siding installation services. Replacing the siding of an older home requires exact measurements and expertise. As homes age, foundations settle. Utilizing a licensed and certified installer like Millard Siding to replace your old siding ensures that your new siding will fit perfectly, look beautiful. Millard Siding continually updates the certifications of its installers to ensure that your new siding is installed according to the manufacturer’s warranty requirements. Our estimators take before and after digital photos of your project so that you can see and understand what the problem was and how it was resolved. We build strong relationships with our suppliers to get you the best pricing. 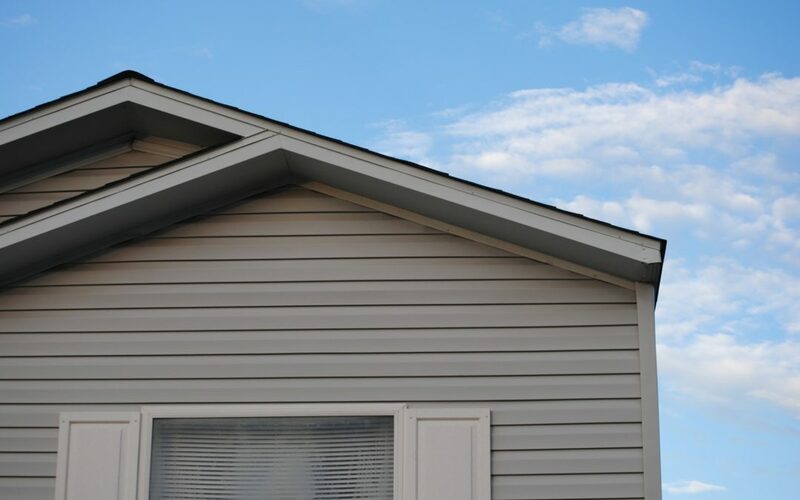 Millard Siding is dedicated to helping Omaha, Lincoln and Iowa homeowners maintain the look and value of their homes by offering professional Siding installation and repair services. Our team of expert craftsmen has the knowledge to match any architectural style from traditional to contemporary. Call us today to learn more about your choices for new windows and doors. We offer estimates and consultation. At Millard Siding, we have the capabilities to complete not only residential but also commercial siding projects. If you have a commercial siding project, contact our team today to learn more about our capabilities and to see how we can assist. 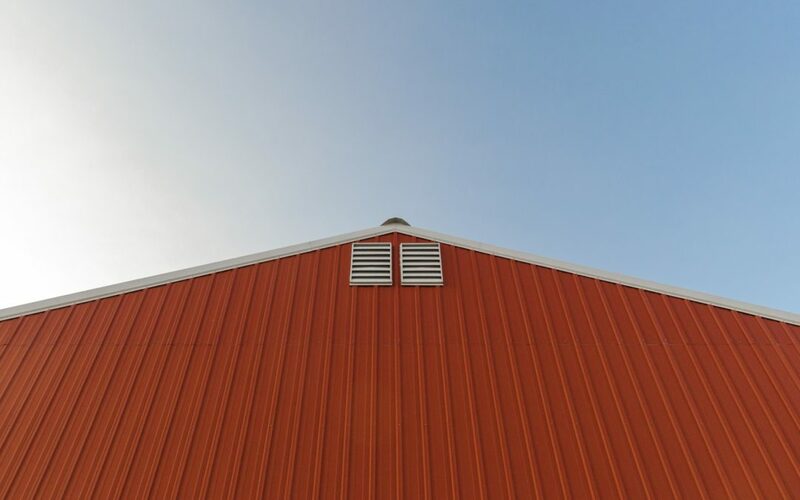 Weather, wear, and age can all impact your commercial siding to the point of it needing to be replaced. To get a consultation on your commercial siding replacement project, contact our experts today. 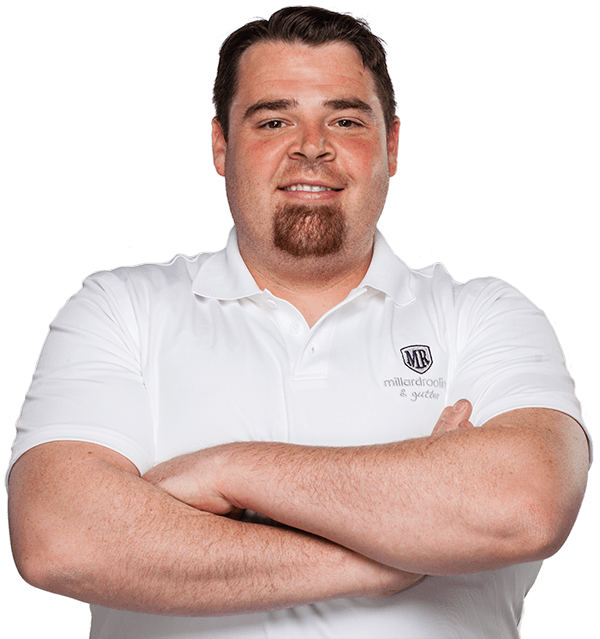 Need a Roofing, Siding, Window, or Door Inspection?